Priced to SELL! 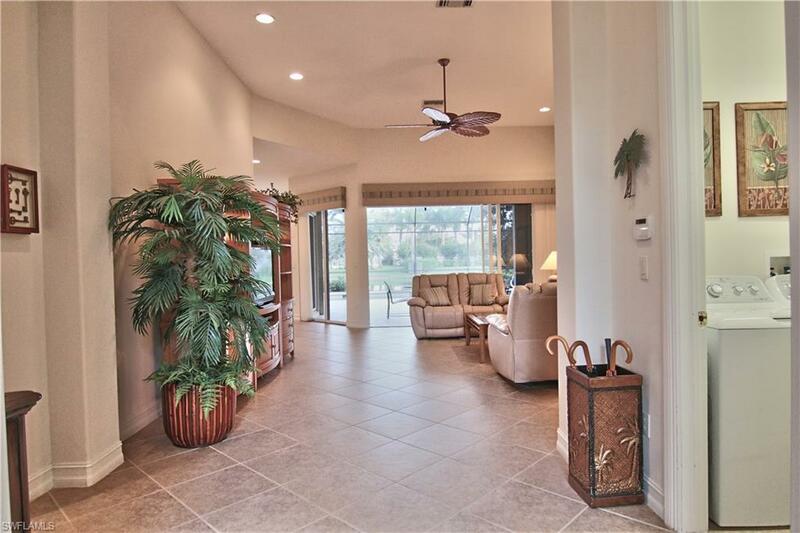 - Come home to gated Masters Reserve with a breathtaking South East facing sparkling lake view. 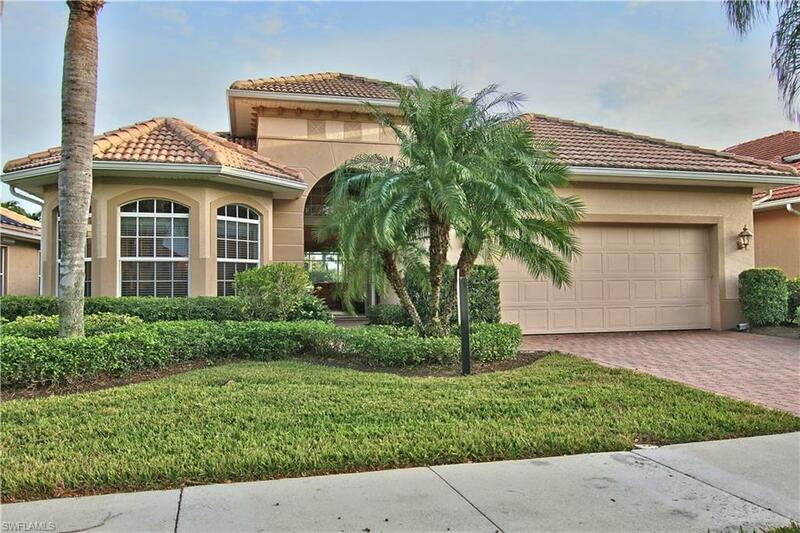 You are sure to love the great room floor-plan that leads out to the large, upgraded extended lanai area with South East exposure for plenty of sun on the pool. Whole house vacuum system and upgraded carpet and fans installed in the bedrooms. Kitchen appliances have been replaced. HVAC system and pool heater have been upgraded/replaced. Hurricane impact glass in the front windows, side windows have accordion shutters and back windows and lanai sliders are protected with electric roll down shutters. The home is sold unfurnished, but the furnishings are available. 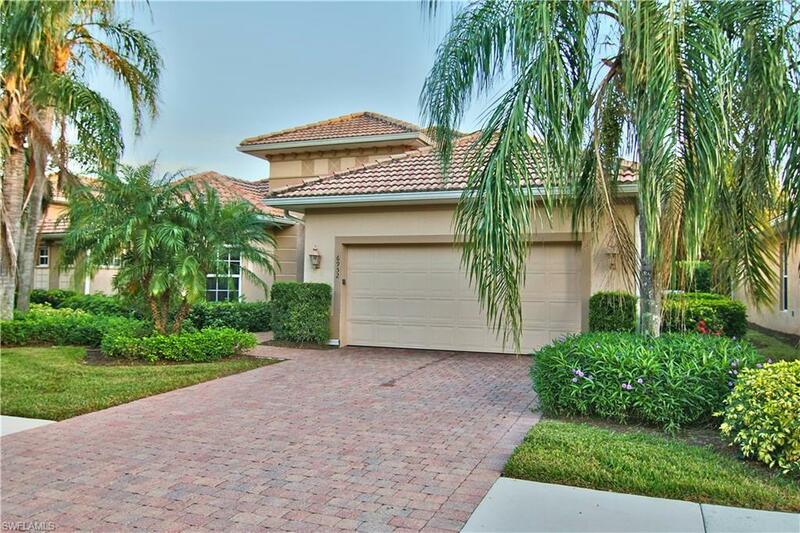 This home will not last long and it is easy to show! 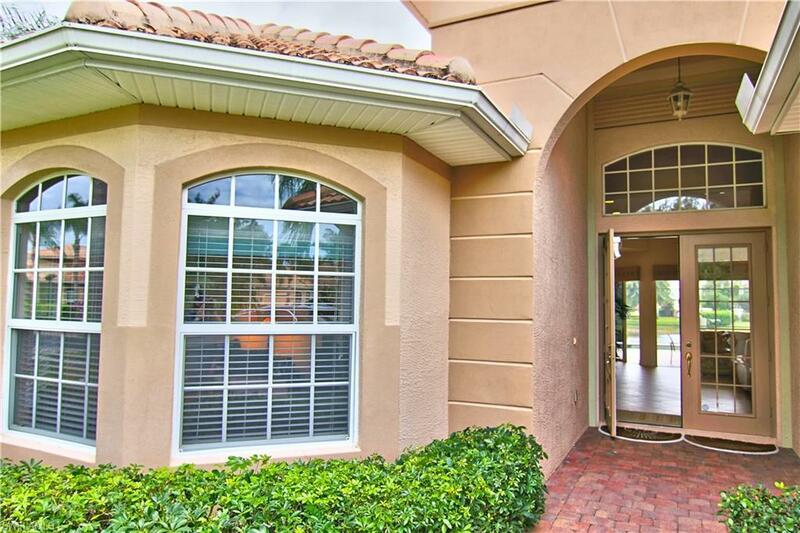 Masters Reserve at Lely Resort is close to Downtown Naples and the world-famous beaches. Lely Mustang and Flamingo golf courses and the Sam Sneads restaurant are public. Call today to set up a showing! Listing courtesy of Schulz Realty Llc.